According to the latest rumors they had begun preliminary work. Rockstar would already working on the next installment of the Grand Theft Auto series, according to rumors collected by Tech Radar. A source that the medium has not revealed told that Rockstar has already begun preliminary work could be Grand Theft Auto VI. According to the same source, it has not yet been decided which location to use, so it is not known if he will return to some of the cities that have already appeared in the series or if you bet on a new place. Of course, it may be no surprise that the studio is working on the future of this saga that has been so successful and Take-Two, the parent company of Rockstar, defined as “permanent”, ie having continuations guaranteed, although without juicing. The latest installment in the series, Grand Theft Auto V, debuted in 2013 and although it has also launched PlayStation 4 and Xbox One game is not a native of this generation of consoles. GTA V has sold over 60 million copies. Although each installment of the saga rumors that this is going to acclimate in a city outside the US, for example, returning to London emerge, it seems qeu the company is increasingly determined not to get her out of cities inspired by the US environment. 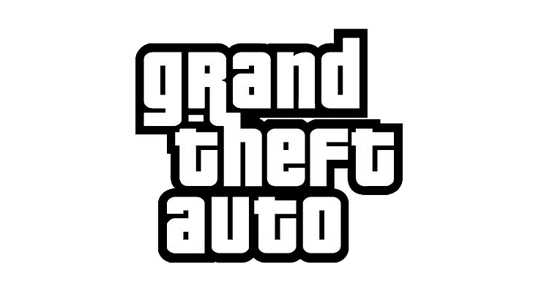 The same source explained that, as picked up some rumors for years, Rockstar acclimate assessed a game series in Tokyo, more or less at the time the company worked on Grand Theft Auto III. Team members even traveled to Japan, but the idea was eventually discarded. Rockstar recorded in 2003 the brand GTA: Tokyo alongside others like GTA: Bogota and GTA: Sin City.